INDIANAPOLIS – The Concord No. 1 doubles team saw its season end at the State Finals Friday. 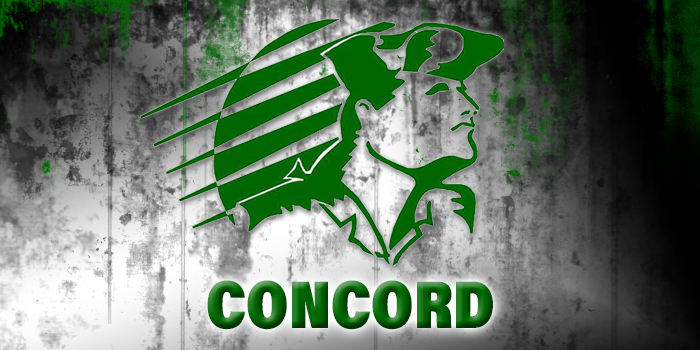 INDIANAPOLIS – The Concord girls tennis team’s top doubles duo will play in the State Finals starting Friday. 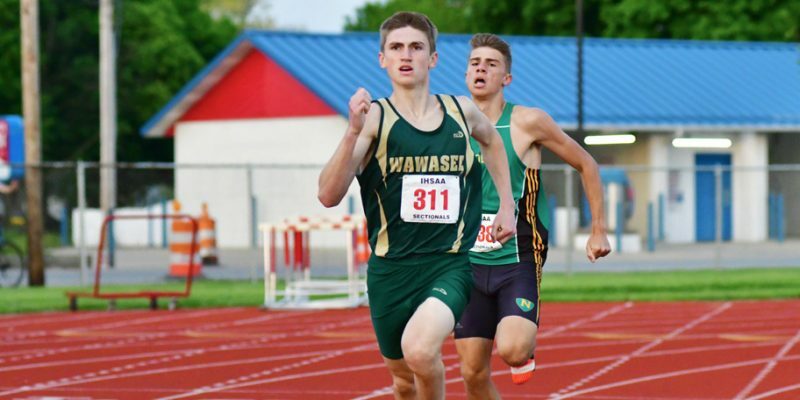 BLOOMINGTON – Wawasee’s Luke Griner earned an eighth-place finish in the 800 at the Track State Finals Saturday night. 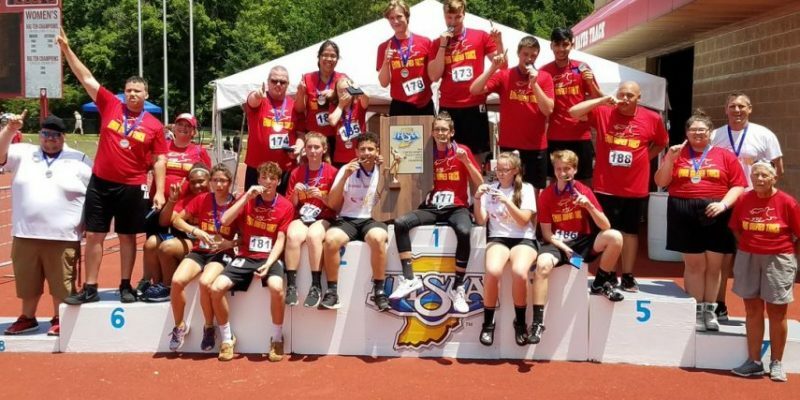 BLOOMINGTON – The Elkhart Memorial Unified Track Team won the school’s first team state championship Saturday. 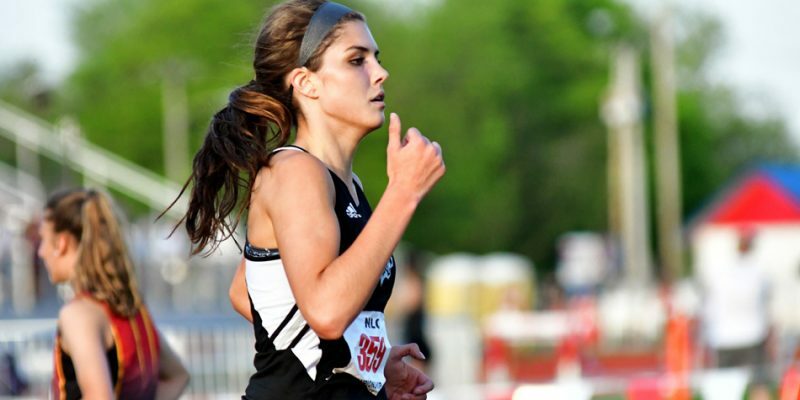 BLOOMINGTON – Mia Beckham led the contingent of Warsaw track athletes at the State Finals Friday night. 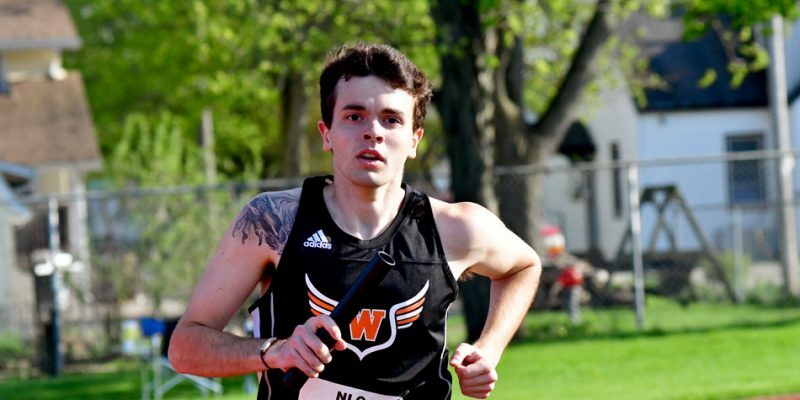 WARSAW – WCHS senior Taylor Mills has overcome a lot to end his prep running career in the State Finals this weekend. 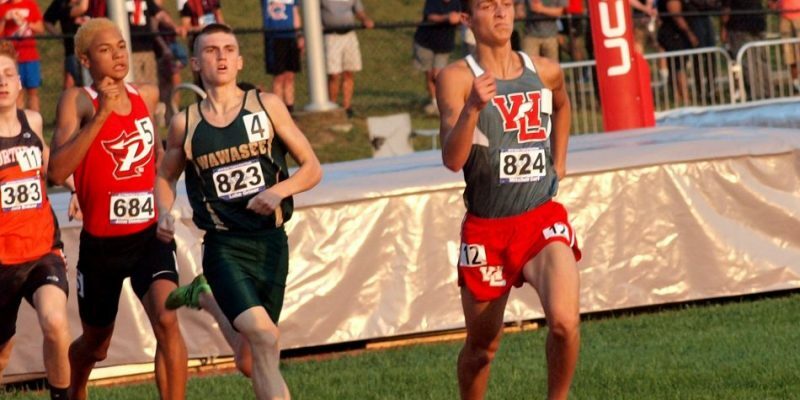 BLOOMINGTON – The area will be well represented by track athletes at the State Finals at IU this weekend. 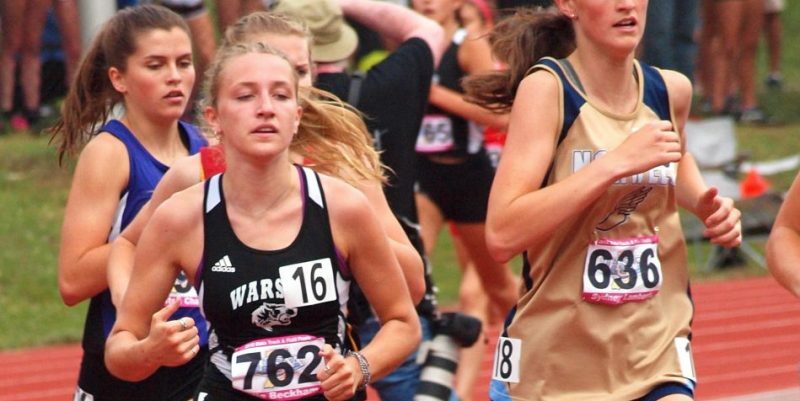 WARSAW – WCHS Senior Emma Bohnenkamper is set to cap an amazing high school athletic career at the Track State Finals Friday night. 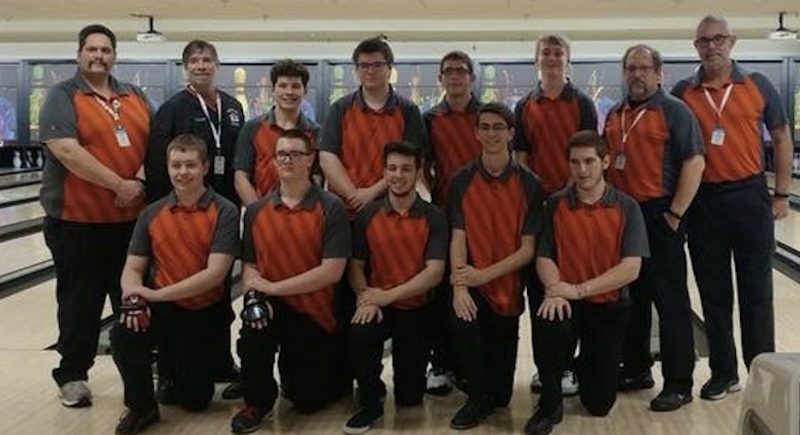 ANDERSON – The Warsaw boys bowling team earned a fourth-place finish at the State Finals Saturday. 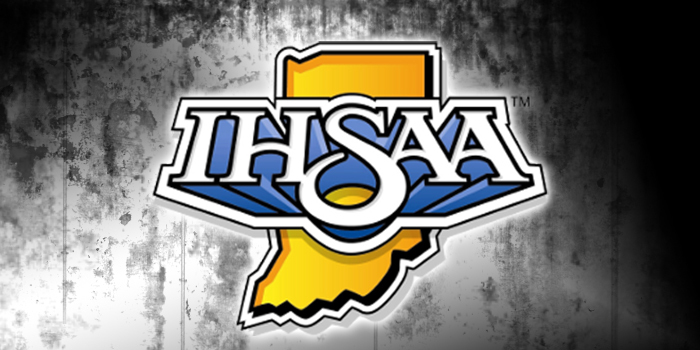 WARSAW – The Warsaw bowling team earned a spot in the State Finals by placing fourth Saturday in the semistate. INDIANAPOLIS – Kristina Lynch capped a brilliant prep career by leading her Penn girls soccer team to a second straight state championship.